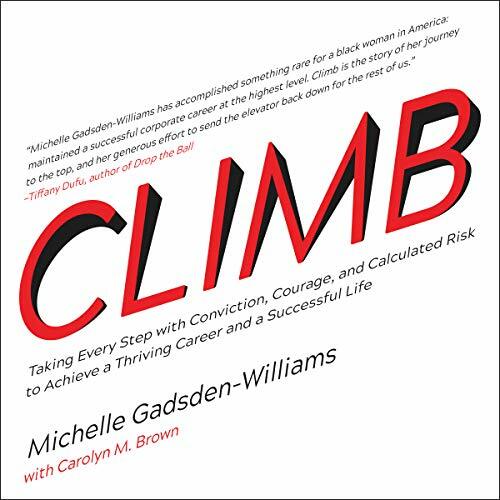 Showing results by author "Michelle Williams"
Renowned as a diversity and inclusion strategist, Michelle Gadsden-Williams held C-Suite positions at major organizations for many years and then took the off-ramp to probe a different career path, launching Ceiling Breakers LLC, with the primary goal to help women and professionals of color reach their full potential. As a woman of color and corporate executive who has worked and traveled the world for several Fortune 500 companies - all while managing a chronic illness - she provides insight into overcoming the barriers facing professionals in today's workplace. 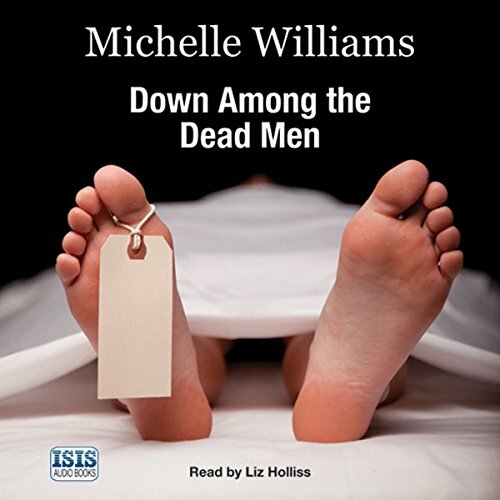 Michelle Williams, an attractive young woman with close family ties and an active social life, describes her first extraordinary year in her unusual new job as a mortuary technician. It’s a year in which, with innate good humour, she encounters death at its most tragic, bizarre, and hilarious. Her tale, neither gruesome nor sad, is enlivened by a range of colourful and eccentric characters, from pathologists and coroners to hospital porters and undertakers, giving us a glimpse of life - and death - that few of us will ever experience. [Contains explicit content] If you think about it, Texas and Florida really just go together. They're in the south, but they sure ain't "the South." They both enjoy guns and chaos. And they both contain some of the strangest juxtapositions in the country. 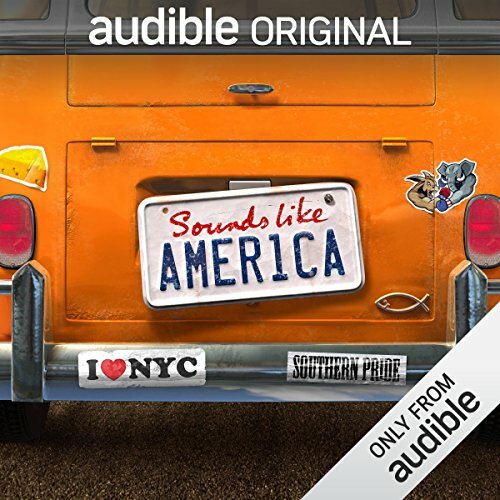 In this episode of Sounds Like America, host Michelle Buteau takes you on a rich, wild ride through these two eccentric states - stopping for weird ducks, Disney World, cicada horror shows, and of course, a football game led by a coach with a voice like a chainsaw. 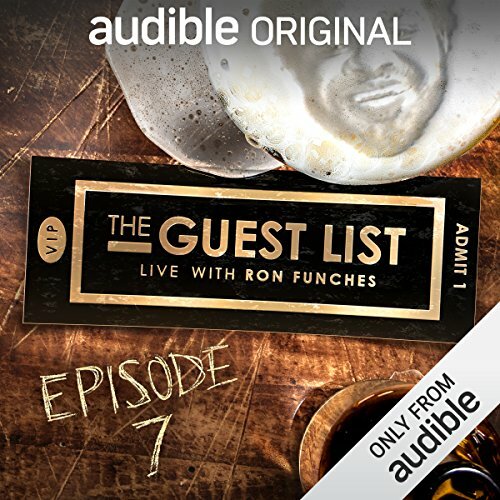 [Contains explicit content] Featuring sets from Allen Strickland Williams, Kevin Camia, Megan Gailey, Jamie Lee and Michelle Buteau. 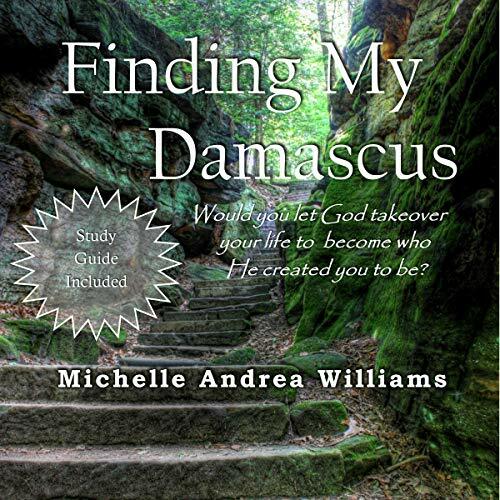 Share the journey of spiritual, emotional, and mental transformation from an unhealthy, depressed, and broken woman to a born-again follower of Jesus Christ.